Hyperglycemia, obesity, and hypertriglyceridemia are negatively related to cardiovascular autonomic neuropathy indices. 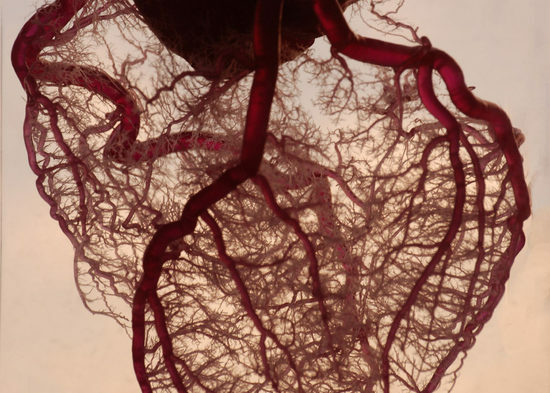 Cardiovascular autonomic neuropathy (CAN) follows a progressive yet heterogeneous course in type 2 diabetes, and hyperglycemia, obesity, and hypertriglyceridemia are risk factors for the presence of CAN, according to findings published in Diabetes Care. A common complication of diabetes, CAN is associated with markedly increased morbidity and mortality. Proposed risk factors include those which can be modified, such as hyperglycemia, smoking, obesity, dyslipidemia, and hypertension. In this study, researchers evaluated the course of CAN and its related cardiometabolic risk factors in 2 cohorts of patients with type 2 diabetes who were enrolled in the Danish arm of the Anglo-Danish-Dutch Study of Intensive Treatment in People With Screen Detected Diabetes in Primary Care (ADDITION-Denmark; Clinicaltrials.gov Identifier NCT00237549) study. There were 777 patients who participated in the 6-year follow up, and 443 in the 13-year follow-up. At both time points, participants with CAN had higher glycated hemoglobin (HbA1c), weight, body mass index, and triglycerides compared with those without CAN. They also had a larger waist circumference and were more likely to be taking beta-blockers. CAN prevalence was 9.0% at the 6-year follow-up and 15.1% at the 13-year follow-up. At a median of 6.5 years (interquartile range [IQR], 6.4–6.9), 32 participants (11.9%) developed incident manifest CAN (1.8% increase) showing progression — but at the same time, 8 participants (28%) with manifest CAN at 6 years improved and had no CAN at 13 years. “Studies applying repeated measures of both risk factors and CAN measures are called for to explore further the influence of risk factors on the presence and progression of CAN,” concluded the researchers.